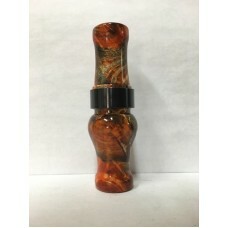 All of these calls have machined acrylic gut systems. 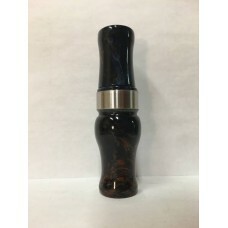 The call will make the sounds of Malla..
All of these calls have machined acrylic gut systems. 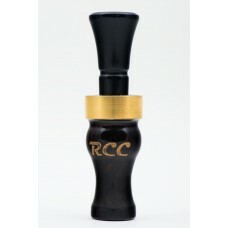 The call will make the sounds of Speck..
Riceland custom Blackwood duck call All of these calls have machined acrylic gut systems. 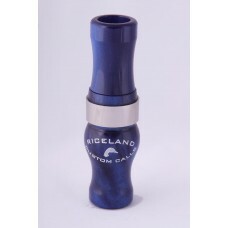 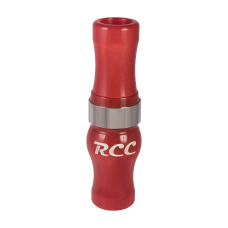 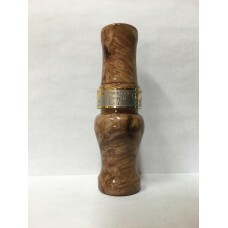 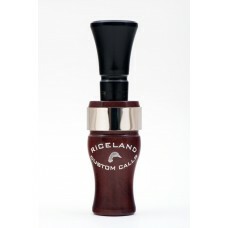 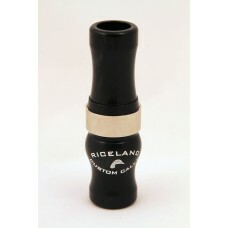 The call ..
Riceland Custom Calls 3/4 Gut Acrylic Speck Goose Call ..